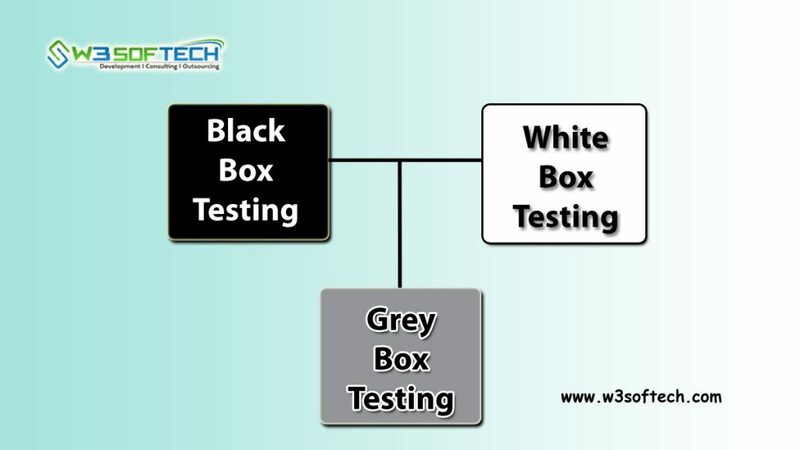 There are three methods of software testing available namely Black Box Testing, White Box Testing and Grey Box Testing. Black Box Testing is a method of Software Testing also called Behavioral Testing. The main function of black box testing is to test the interior design/implementation of an item which cannot be known to the tester. The name itself says that the tester who is going to test the product will give input and examine the output results without having the prior knowledge of source code. White Box Testing is one of the methods of software testing also known as Open Box Testing, Transparent Box Testing or Glass Box Testing. It is defined as a testing method in which the tester can able to test the internal functions of a product with prior programming knowledge under specific conditions. 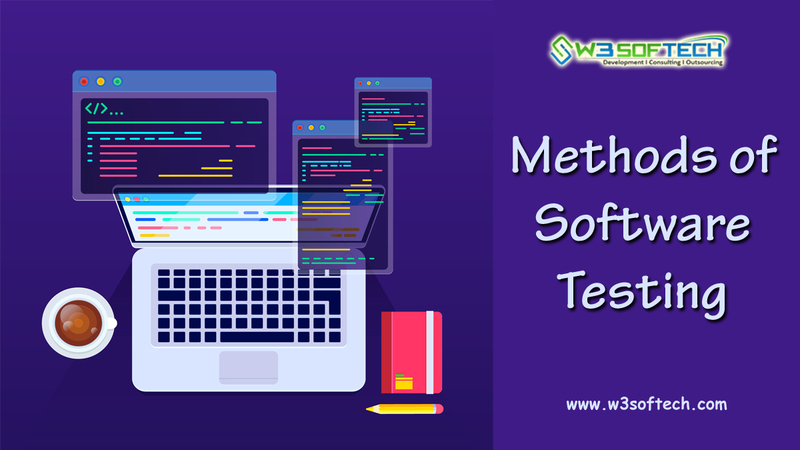 The major role of this testing is to study the whole internal structure of a software product and need to find out the inappropriate unit code. Thanks for sharing, bulk information available in this blog about software testing.